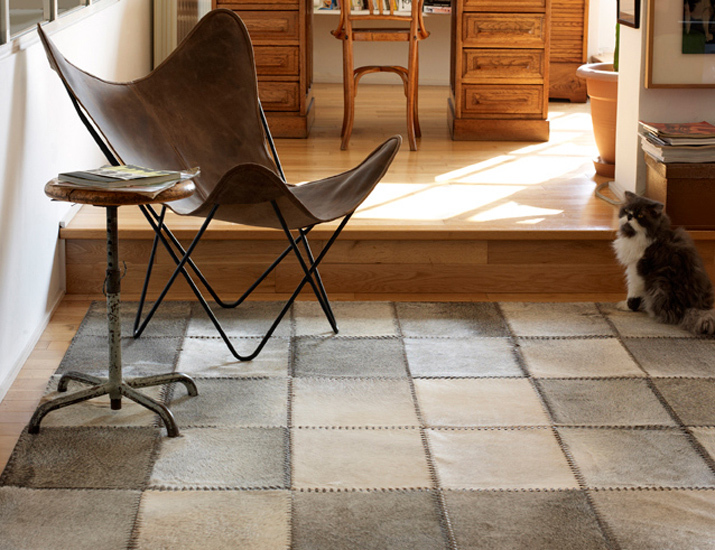 A patchwork cowhide rug like the ones produced by San Telmo Design is an important decoration element by itself. Some models can create stunning contrasts in spaces that are predominantly neutral, while other rugs can actually flow with the rest of the décor. 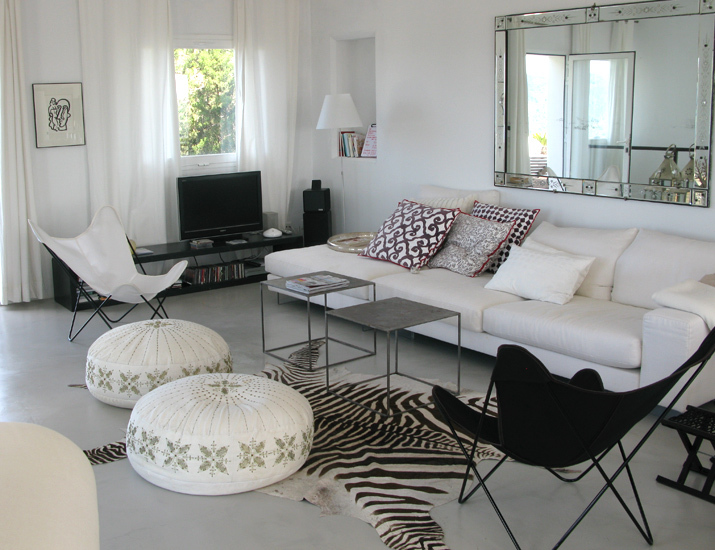 The textiles used in a room are one of the linking elements that connect a patchwork cowhide rug with the rest of the decoration items. All the fabrics from the curtains, sofas, chairs and cushions interact with the textures and patterns of the patchwork rug that is at the base of the décor. Even though there are many names to identify it and of course several different variants that have expanded throughout the years, the Nordic or Scandinavian interior design style can always be spotted by its clean lines and functionality. It is a style that groups simplicity and beauty within a warm framing. Natural light plays a key role in Nordic spaces, while tones are usually soft and ornamentation is mostly minimal. San Telmo Design participated in this year’s autumn edition of the Maison & Objet trade show, displaying its most recent creations. Attending this innovative event allowed us to establish new contacts for future projects while we appreciated the last tendencies of the design world. Maison & Objet is one of the main international tradeshows of interior design and decoration. It takes place in Paris every two years and gathers to professionals of the industry coming from all parts of the world, who come to the event to follow the last trends happening in furniture and interior design, as well as home decoration objects. The exhibitors show their latest products and start new contacts for future ideas and projects. The fair is divided in two phases that take place during different seasons of the year: one showcases the spring/summer collection and the other one the fall/winter one. Creating a unique decoration in a luxurious home can be an interesting and challenging project to a designer. 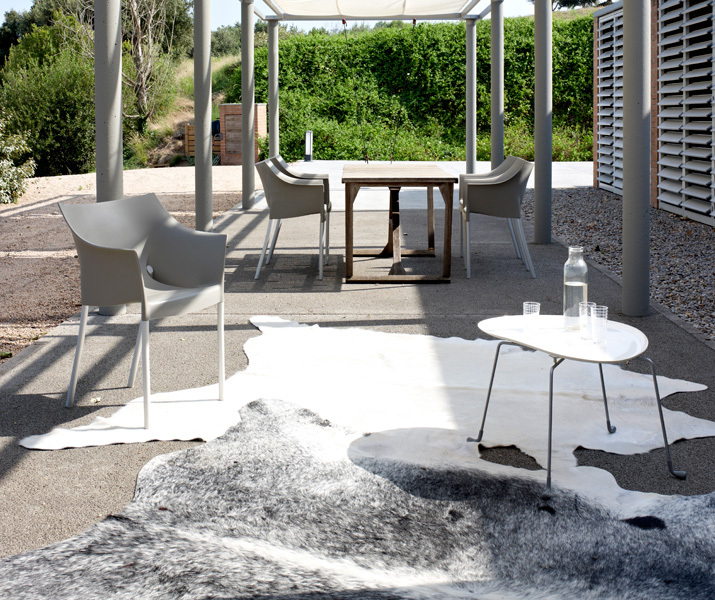 One of the ways to achieve an astonishing result is using a natural cowhide rug that is genuinely unique because it is based on nature’s patterns. 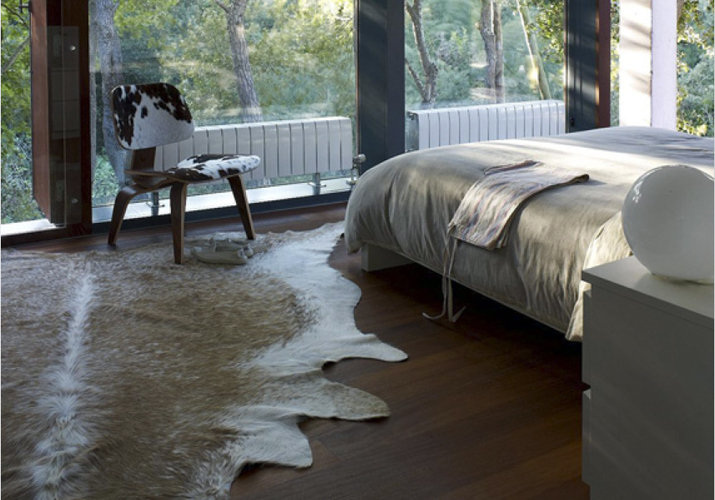 The shades and simple designs of cowhide rugs give any decor a sumptuous touch that convey personality and warmth. Walking barefoot on a soft and warm texture can be one of the pleasures that guests can enjoy when visiting a luxury hotel. That is why San Telmo Design cowhide rugs are the ideal material to create an intimate touch in all the private areas of a design hotel. The BKF chair perfectly represents the current global world, even though it was created long before the “global” concept was coined. Back in 1938 three young architects (one Catalan and two Argentinean) combined their ideas to create this unique and timeless chair. Their names were Bonet, Kurchan and Ferrari (hence the name of the chair, BKF by their initials) and all of them were disciples of famous Swiss-French designer Le Corbusier. 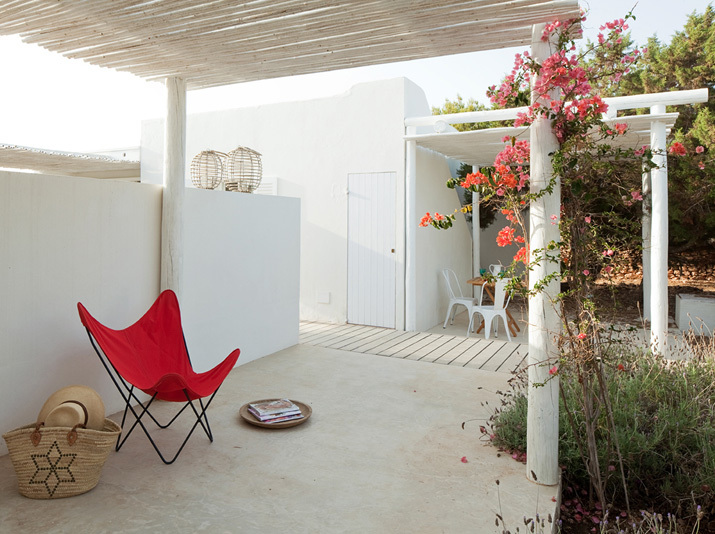 Summer is finally here, so now we can start enjoying our holidays, the coastal breeze and the opening season of Catalina House in Formentera. If during these coming months you happen to be in that area, a visit to this wonderful store is a must. Within this cosy and fresh shop you can browse through delightful furniture, lamps, accessories and our BKF chairs. Also known as “butterfly” chairs because of their unique and original design, these chairs produced by San Telmo Design are easily spotted in any context from almost a century ago.